Don’t you love this period of the year? Not only there’re Christmas and New Year, the Korean pop scene is lined up with three Music Festivals namely SBS Gayo Daejun (SBS 가요대전), KBS Music Festival (2010 KBS 가요대축제) and MBC Gayo Dajeun (MBC 가요대전). I’m lucky to watch yesterday’s KBS Music Festival live on TV via KBS. 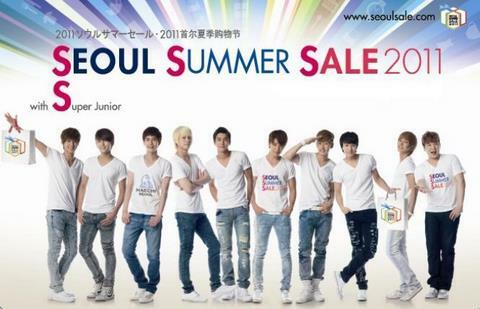 Let’s take a look at the pictures of the performances by the K-pop idols. 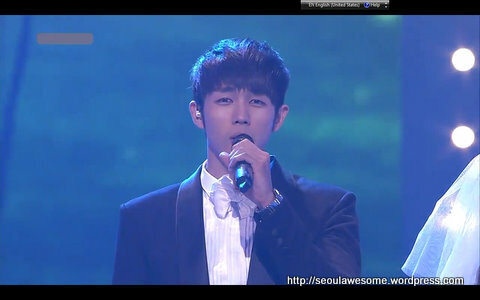 Seulong (슬옹) of 2am singing "Nagging 잔소리"